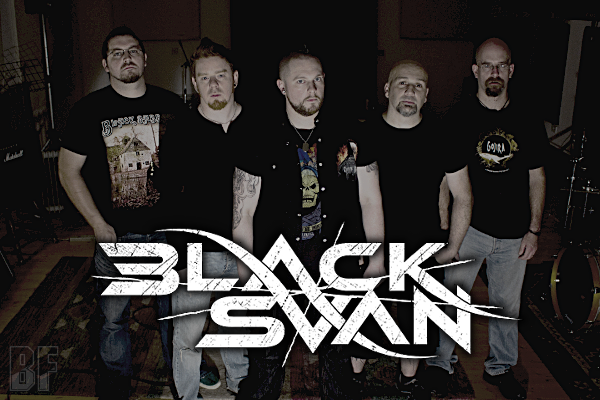 Black Svan is an Irish Metal band formed in 2009 by Jagger Murray and Keith Caffrey who came together with a mutual love of Hard Rock and Metal. After several line-up changes in the early days, it was settled down to current members. Drawing on many influences including Metallica, Alice In Chains, Black Sabbath, Pantera and Mastodon the band fuses groove laden, hard hitting riffs with powerful vocals and pounding drums. The band has done a successful European Tour in France, Spain, Germany, Austria, Switzerland, Czech Republic and Hungary for supporting FOZZY and STUCK MOJO in 2010. That was also the fruitful and invaluable experience to the band. 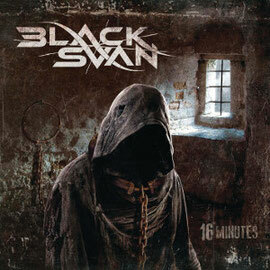 In October 2014, BLACK SVAN has released their debut album entitled "16 Minutes" through M&O Music. The album was recorded at Sonic Cottage Studios in Ireland and mixed and mastered by Jacob Hansen (Volbeat, Doro, Amaranthe) at Hansen Studios in Denmark. The album is a powerful yet melodic album which shows off the bands songwriting at its best. Since its release the album has peaked at No. 2 in the iTunes Metal Chart for Ireland and has received positive reviews across the board.